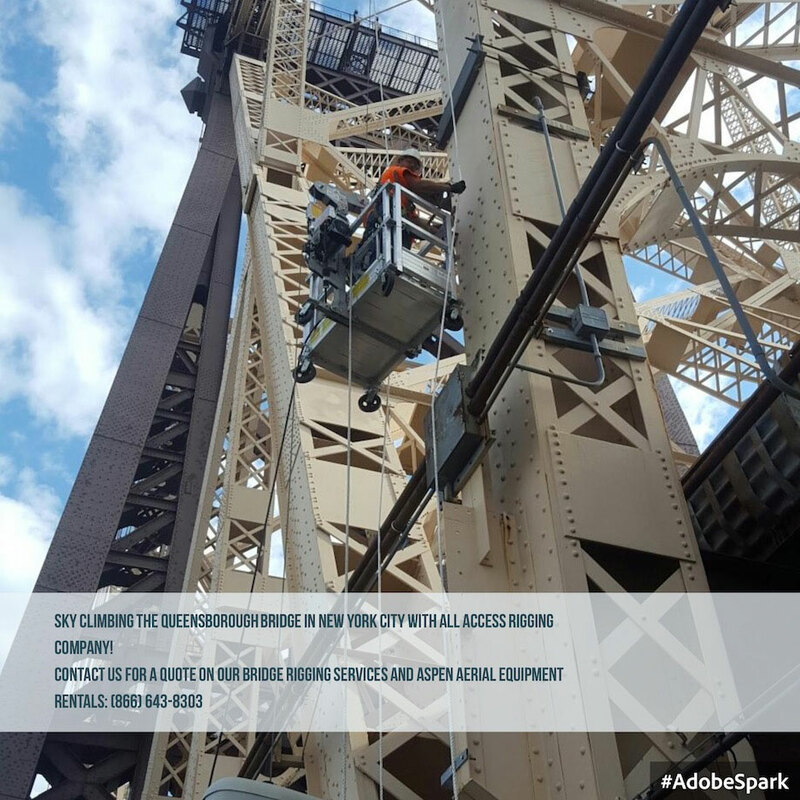 At All Access Rigging, our team is comprised of skilled contractors that are trained to ensure that our bridges are properly maintained and meet the highest standards of safety. In the United States alone, there are over 600,000 bridges. 65,000 of these bridges are considered "structurally deficient" and over 20,000 are dubbed, "fracture critical." Did you know that bridges should be inspected every 2 years? Unfortunately, many bridges don't receive this amount of care and are rarely inspected in this time-frame. There's no doubt that safety is a concern when it comes to bridges. Extreme importance is placed on a bridge that can endure everyday wear and tear and that is also structurally sound. Thousands, if not millions of people will cross a bridge on any given day. Just think of all of the lives that are put into danger when crossing a slowly failing bridge. We are working hard to help change that and to ensure bridge safety on a more consistent basis. When you hire us, our group of trained contractors work together using cutting-edge technology to mend these broken and damaged bridges. When bridge maintenance is identified and needed, we are brought in for repairs. We use the latest equipment from companies such as Cormidi and Aspen Aerials to ensure that we are able to get into hard-to-reach areas that wouldn't be possible in any other way. Our team members are trained to operate these powerful pieces of machinery effectively and safely. 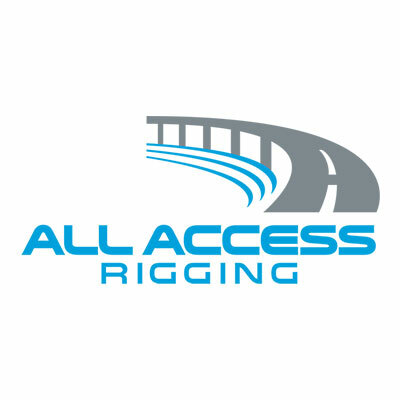 Aside from mending bridges, All Access Rigging is also capable of performing cosmetic work to improve the look and feel. Much like cars, bridges are both functional and visual pieces of art. People will come from all over to admire a beautiful bridge. They often make their way into photographs and paintings as they are a great focal point. After years of rust and build-up, we know that we can renew the glory a bridge once had in it's prime. Interested in the equipment we use and have available?